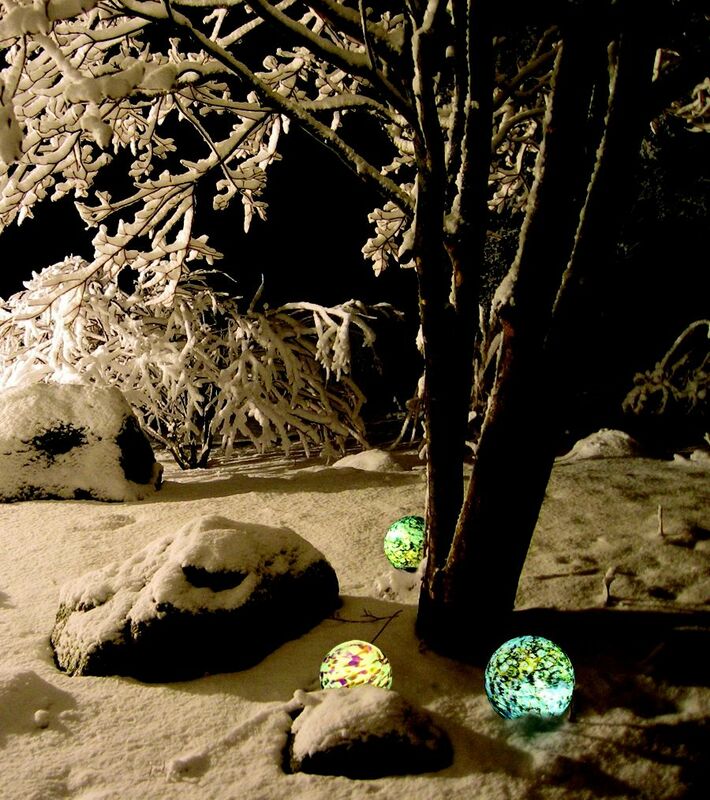 NightOrbs™ magically transform outdoor space with the beauty and glow of hand-blown glass. These distinctive low voltage illuminators blend function and artistry to create enchanting lighting for landscape or water features, and serve as distinctive garden accents. 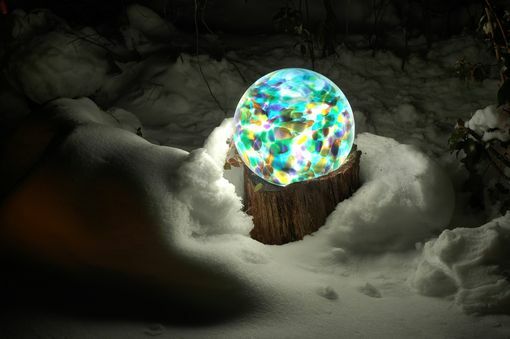 Each hand-blown glass orb is an original work of durable art that comes with its own two-part sealed, cast silicon bronze base and brass stem.